Kolster has again emerged as a global leader in an extensive survey of our industry. We are grateful for the excellent feedback and want to thank both our clients and our international colleagues. Kolster’s patent and trademark expertise has been ranked in the highest TIER 1 category in a significant international study. For over 20 years, the esteemed IP sector publication Managing Intellectual Property has conducted the most extensive and reputed interview study in the field, MIP IP Stars. The results for IP firms for the year 2019 have now been published. This year, we received special recognition of our work in the global management of patent applications and trademark registrations. 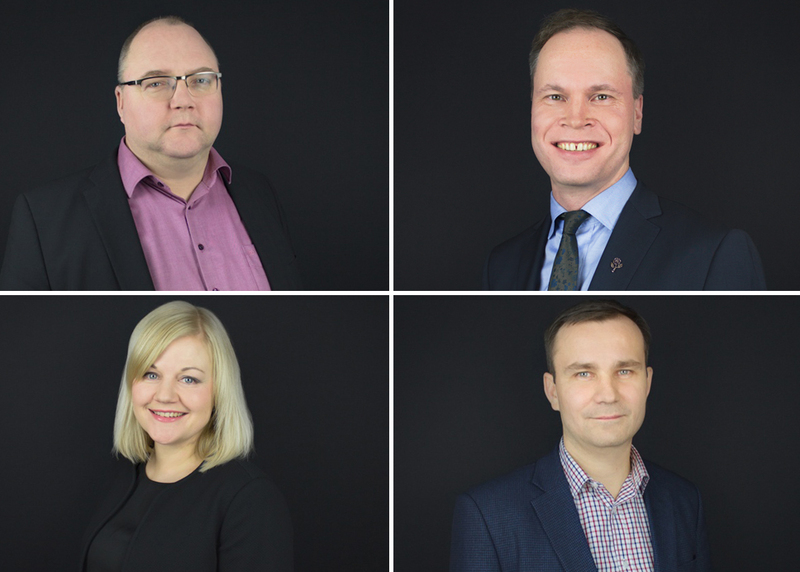 Of the six most successful Finnish firms in the study, Kolster emerged as the winner of the category Prosecution Firm of the Year – Finland 2019. 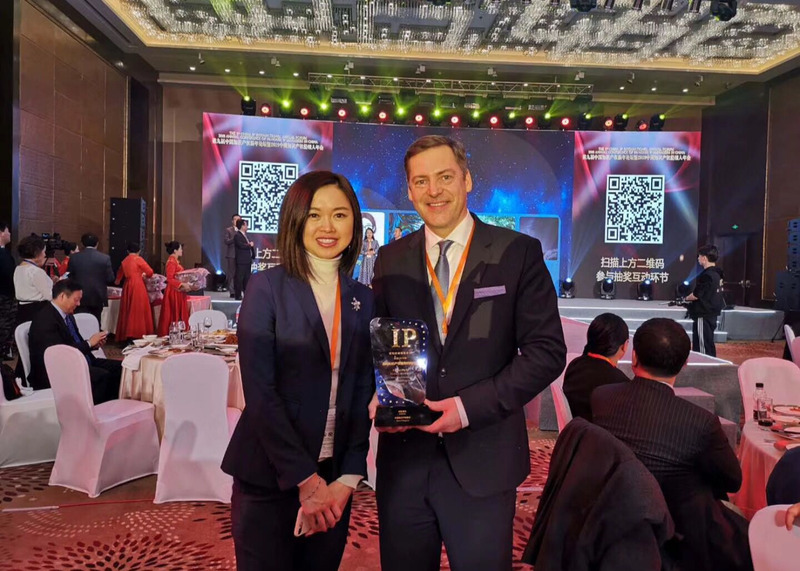 Special recognitions for the IP sector were presented on 7 March 2019 at the Managing IP Global Awards 2019 ceremony in London. The awards were presented to firms that had performed successfully in challenging IP assignments, demonstrated innovation and helped drive forward the international IP sector. “In the past year, the number of trademark applications handled by us grew by over 30 % worldwide. We have worked hard and developed our services, and greatly appreciate the recognition as feedback of our work in the protection, commercialisation and defence of both Finnish and international brands,” says Joose Kilpimaa, Director of Trademarks (right). “Our patent clients represent a wide range of high-technology industries, and our experts are accustomed to challenging patenting processes anywhere in the world. 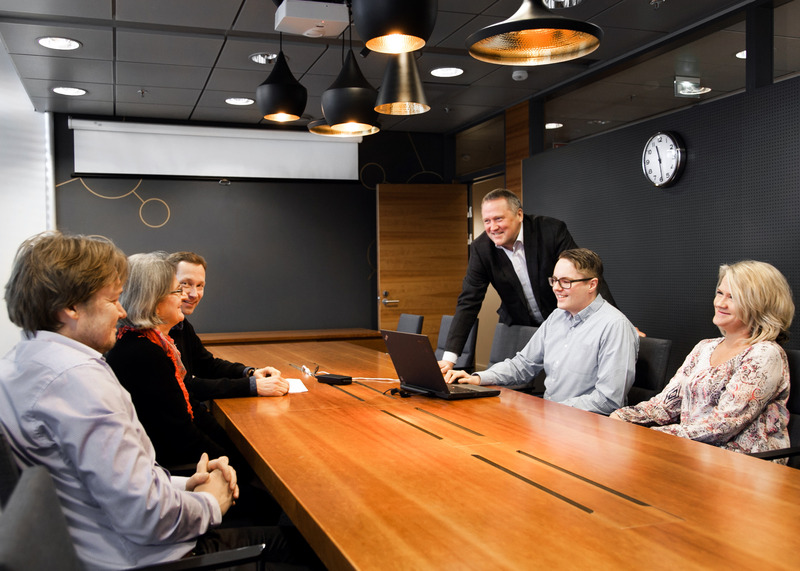 The recognition is indicative of the appreciation and trust toward our work and services among our clients and international partners,” says Tapio Äkräs, Director of Patents (pictured top right). The MIP IP Stars 2019 study covers over 80 countries and is based on an extensive questionnaire and interview survey, where clients and international IP sector colleagues evaluate the best IP law firms and practitioners in different countries. The results of the study are published in stages, starting with the results for firms. The individual Trademark Star and Patent Star recognitions will be published later over the spring and summer.